Anyone who’s ever gotten a prescription drug in the USA knows how expensive they can get. A decade or two ago, consumers attempted to solve this problem with medical tourism or driving across the border for a Canadian medicine run. 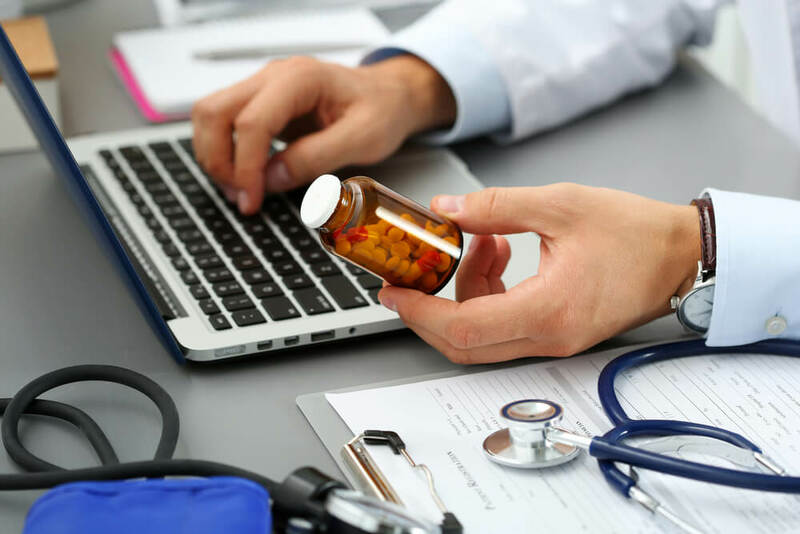 Today, thanks to an increasingly web-savvy American public, patients are now discovering international and Canadian pharmacy referral services like Rx Connected and Canada Med Pharmacy. And it’s making a difference. Why are American pharmaceuticals so expensive? In comparison to the healthcare systems of other western democracies such as Australia, the U.K., and Canada, the U.S. has a relatively under-regulated pharmaceutical industry. In these countries, the government negotiates with drug-makers on reasonable prices, prices that hopefully most members of society can afford. These negotiations are relatively strict. In America, this stringent process does not take place, allowing drug-making companies to set their own prices. (For a more thorough explainer, check out this illustrated Vox article). What alternatives are Americans using? Before the internet went big, Americans simply went abroad. Those lucky enough to live near the Canadian border crossed it to take advantage of a slightly weaker dollar and a healthcare system that kept drug prices down. Back in 2003, the American government relaxed legislation to make it easier for senior citizens – a major voting block – to do just this. Today, Canadian pharmacy referral services make things a lot easier. American patients simply register, forward their prescriptions, place an order, and receive their required medication on their doorstep. This is especially helpful for senior citizens, individuals with chronic illnesses, and those with mobility issues. As with buying anything online, however, American patients would do well to be alert for scams. Signs that an online source may be illegitimate include not requiring prescriptions and prices that are too good to be true. Legitimate services will always require prescriptions and only source from pharmacies and fulfillment centers that have been stringently vetted by their local regulatory agencies. Unfortunately, scams are hard to spot. They may be written in impeccable English or even boast a maple leaf despite not being associated with Canada whatsoever. Americans would be well-advised to contact the service directly via phone if they have any concerns or questions. A legitimate business should be happy to speak to you. For example, Canada pharmacy referral service Rx Connected even encourages physicians to contact staff directly for more information. The website also uses 128-bit SSL encryption and identity theft protection. Unless something is done to curb exorbitant drug prices back home, it’s not unlikely that more and more Americans will find alternatives. Back in 2003, some feared American pharmaceutical companies would tighten control of their own drugs and prevent them from getting to Canada in the first place. Even Canadian pharmacists feared there would be a shortage of drugs for their own citizens if too many Americans bought too many drugs to take home. Will pharmaceutical companies “get the message” and lower their prices to be more competitive? Some journalists don’t think so, even after Trump’s heavy-handed criticism of the industry. Others seem to blame Trump’s plan itself, arguing that it’s misleadingly optimistic because it only covers drugs administered within a clinic, not the drugs you’d typically buy at a pharmacy. More pessimistically, beloved Manitoba-based website CanadaDrugs.com was recently shut down when counterfeit drugs were found – not on its website – but in a separate wholesale business operated by the same owners. The future looks hazy from here. Still, many online pharmacies and referral services remain, giving Americans a much-needed alternative to finding the treatments they need.